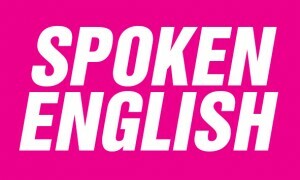 ENGLISH ACADEMY – English is a language that is spoken around the world. It is the official language of the United States, England, and Australia, but it is often spoken in other countries as well. The ability to fluently speak the English language in addition to your native language can be beneficial if you’re seeking job opportunities with international companies. The ability to speak a language spoken by most business people can place you a step ahead of the competition.